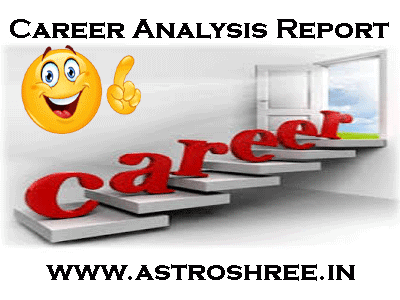 Career Analysis Report By Astrologer astroshree, Important questions, Requirement for livelihood suggestions, career astrology, how are the stars in horoscope for making professional life. In my previous article "Best career as per astrology", I have cleared about many fields as per the nature of person, as per the interest of person. But in spite of that there are many questions which you may want to know related to make your professional life. For that feel free to ask. Do I have good impressive power? Do I have good communication skill? Will I achieve the culmination in my field? What planets are supporting me? What will be the best period in my life as per astrology? Which pooja will help me to grow in my professional or business life? What is best for me service or business? How to remove the hurdles in career growth? Which gems stone is good for me? Is service industry suitable for me? Will I be a successful entrepreneur? Read about Career as per planetary combinations. Some more questions may arise in your mind. So if you want the answers of the above question then you should take proper astrology consultancy and you have to send your proper details. For More details related to consultancy do Visit the Following Link- CONTACT US. In that case you have to send your latest photograph with the photos of your both palm. And if you know your date of birth and place of birth then it will also be helpful. So know about which field suits you for your livelihood. Is engineering suits you, is management is good for you, can you become a good leader, will you become a successful entrepreneur, will you be successful in service industry, will you become a good businessmen. Is defence services for you, will you get government services. Which sector is good for you public or private? 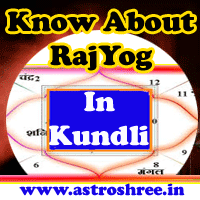 Answer of all your career related questions only from 'ASTROLOGER Astroshree'. Which planets are helpful for jobs, how to know about stars supporting for profession.